Lisa studied in Salford University, graduating in 2009. While still a student she was involved with various National League Volleyball clubs, gaining valuable experience in sports injury and training issues. After graduating she moved to Belfast and began working in various private practices and sports injury clinics. She joined Malone Rugby Team – an All-Ireland League (“AIL”) 1b club – as club physiotherapist. There, she enhanced her experience working with musculoskeletal and sports injuries treating a variety of patients from the elite to adolescent athlete…and the veterans! Lisa then moved to Grosvenor Rugby Club in a similar role. 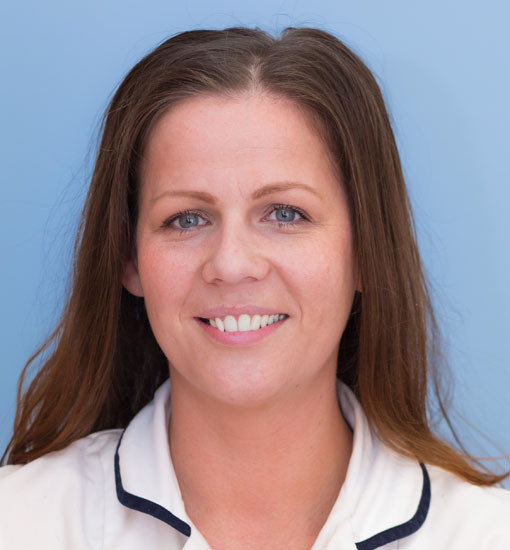 Since retiring from rugby, she has been selected as team physiotherapist for the Northern Ireland Men’s National Volleyball Team, and will accompany the team to Reykjavik in May 2018 for their upcoming World Championships bid. She has completed extra training for this post and is approved by the FIVB (Federation Of International Volleyball) and IOC (International Olympic Committee). Lisa continues to play high-level volleyball, currently captaining Queens University Ladies Volleyball Club to win various titles over the past three years, including twice winning National League One, the NIVA Cup and the League Cup. Lisa’s passion for her work continues, developing her knowledge portfolio by attending a variety of post-graduate courses and training seminars, mostly within the sports injury and massage fields. Lisa is a fully qualified APPI certified Pilates instructor.